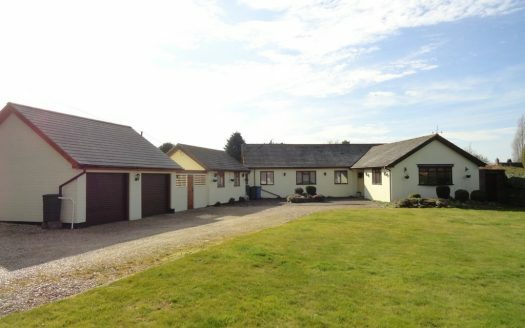 A two bedroomed older style bungalow within walking distance of the town centre and nearby water meadows with additional loft bedroom offering elevated views towards the meadows. 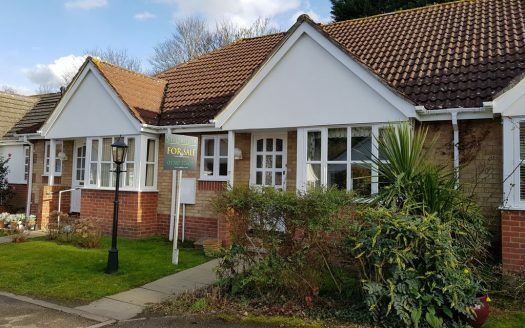 Suitable for the 55's and over, a two bedroom bungalow standing towards the end of this very popular cul de sac with allocated parking for one vehicle. No chain.